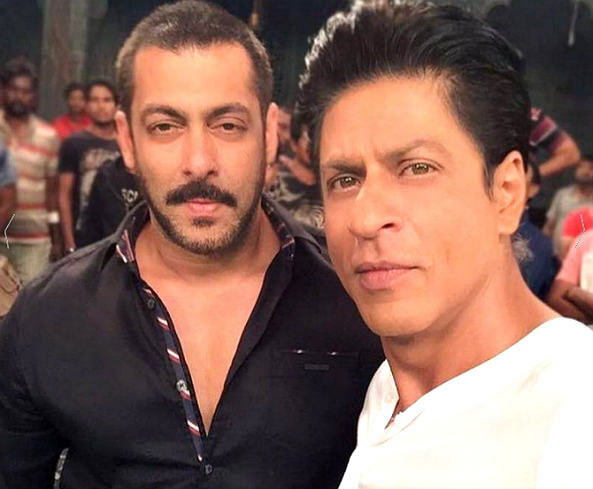 Home » Television News » Bigg Boss 9: All eyes on the Salman Khan-Shah Rukh Khan reunion. But who is the 7th wild card entry? This is one of the biggest weekends in Bigg Boss history. On Saturday night, Salman Khan and Shah Rukh Khan shared the stage on screen, almost a decade after their last public appearance together. But that's not all. This week, the Bigg Boss house will see yet another wild card entry. Details of the latest wild card entry are still unknown. But the question on everyone's lips is whether the house really needs another wild card entry. What we know so far is that the seventh wild card entry is a female contestant. And you'll get to see the new face on Monday. Let's take a quick look at all the wild card entries this season has seen so far. 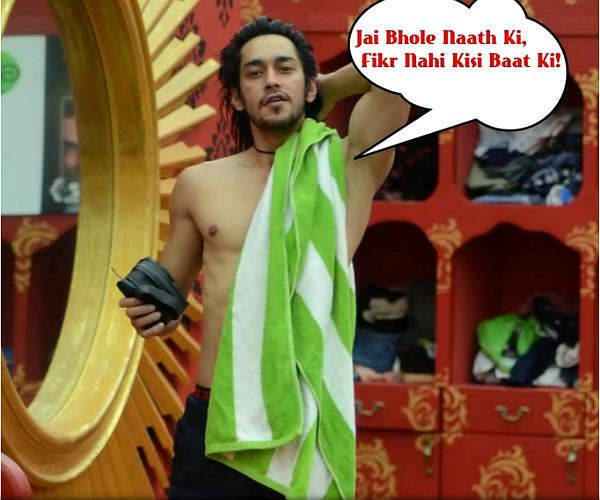 It started with Rishabh Sinha, who is still going strong in the Bigg Boss house. Then came Puneet Vashishth, who got eliminated within a week of his entry into the show. The next wild card entry, designer Kawaljit Singh had a rather short stay in the house. He was eliminated from the show last weekend. Priya Malik entered the house soon after. 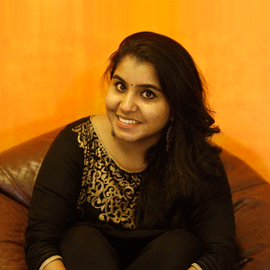 She took charge of the house and is one of the strongest competitors among the housemates. Then came the two pretty ladies, Nora Fatehi and Gizele Thakral. While Nora has found favour with most of the contestants, thanks to her bonding with Prince Narula, Gizele appears to be struggling to make friends. There we have it. The six wild card entries so far. Watch out for tonight's episode with SRK and Salman! And stay glued to this space for more updates on the new, mysterious female contestant.